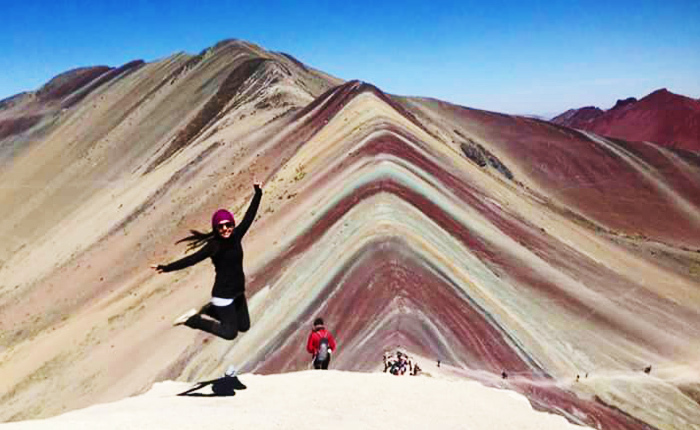 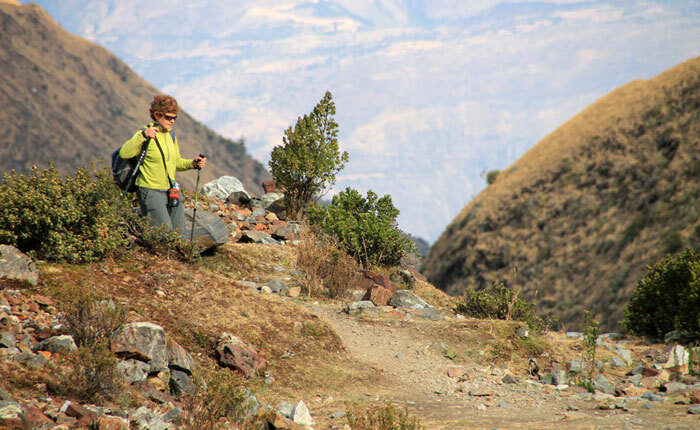 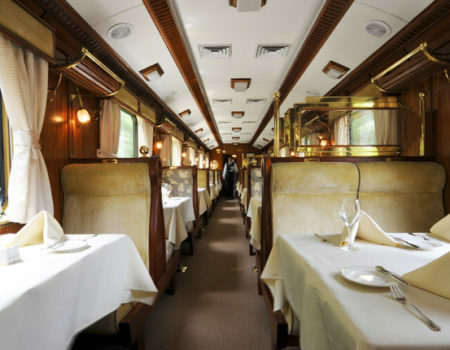 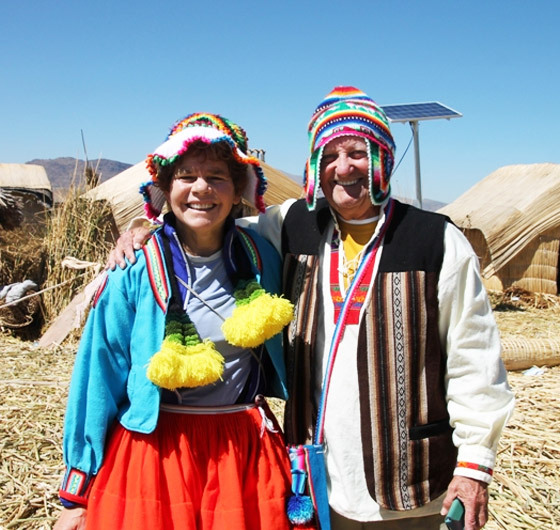 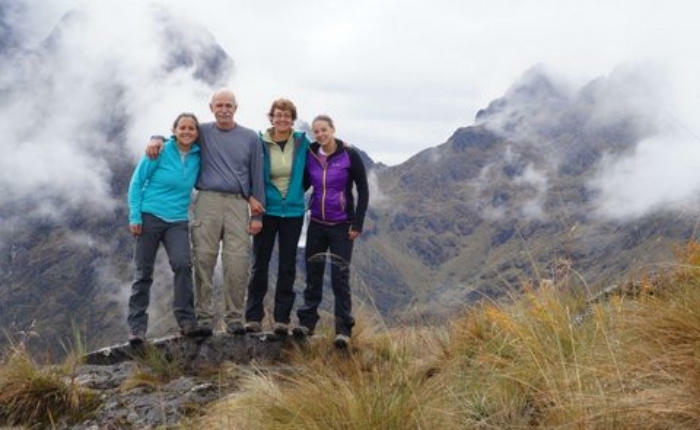 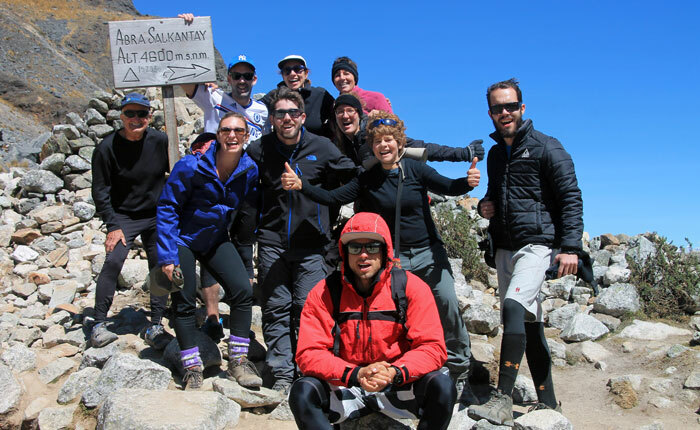 Experience the adrenaline of trekking the Andes Mountains on our select set of Peru Treks. 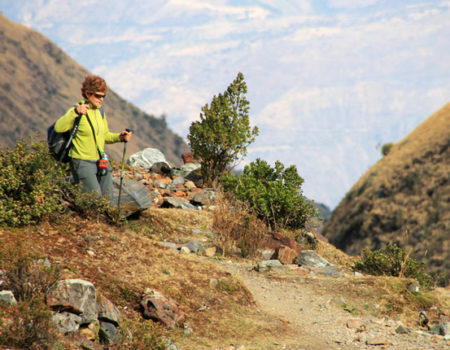 Our varied trekking options will provide the ideal opportunity for you to explore the culture and history of the region while enjoying the natural wonders. 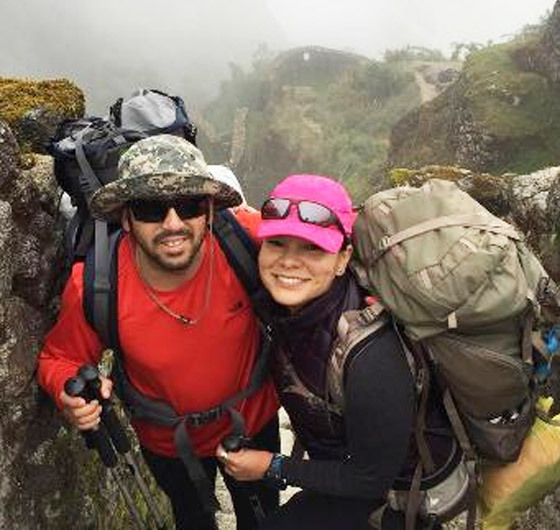 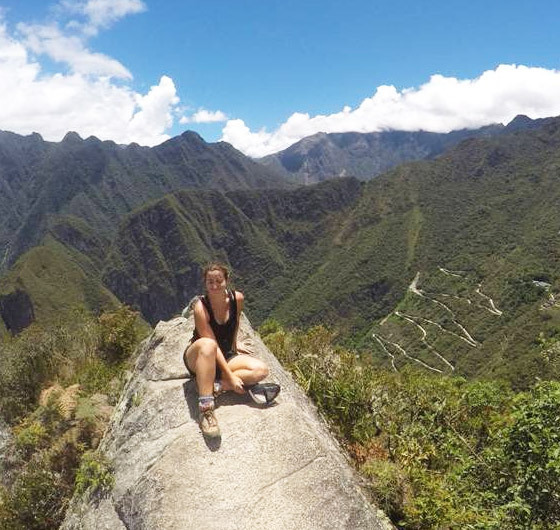 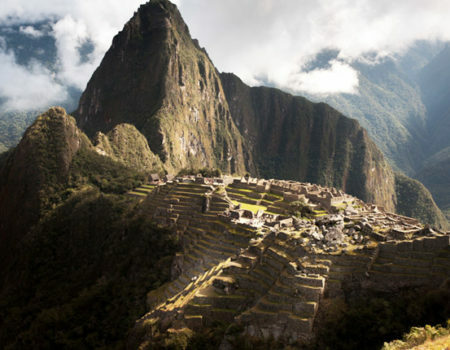 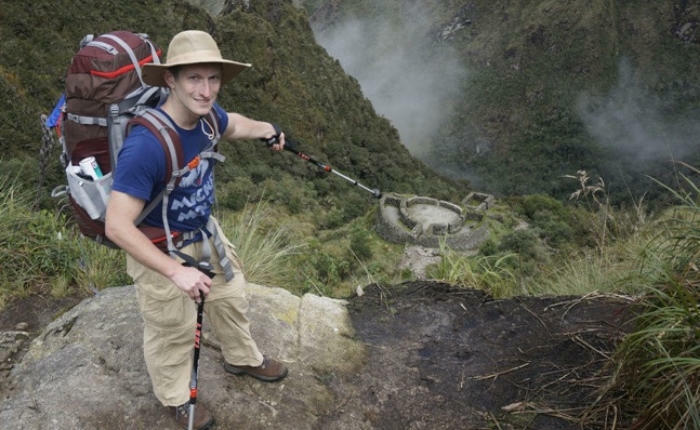 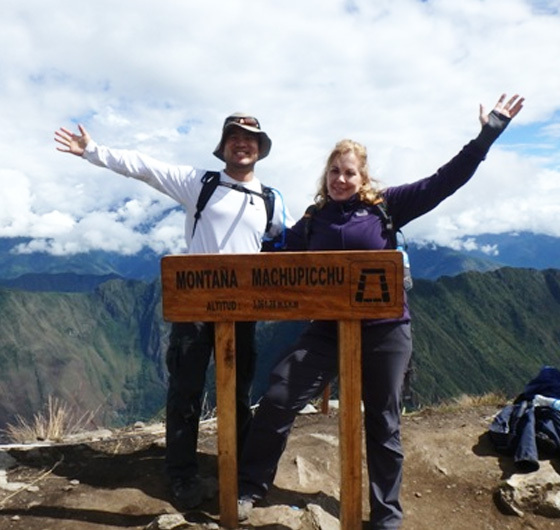 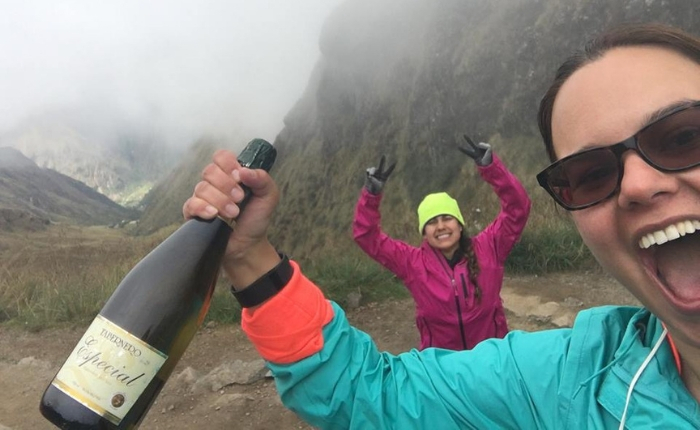 Take-on the challenge of hiking the Inka Trail to Machu Picchu and create memories that will last forever.